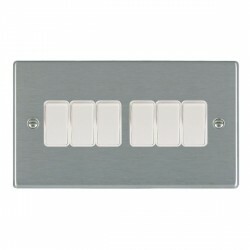 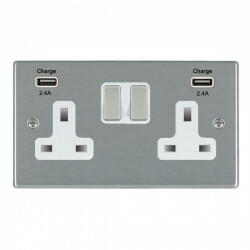 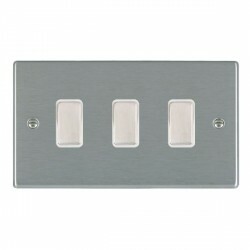 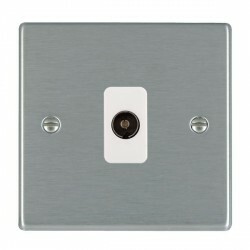 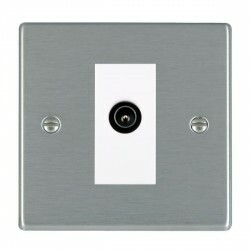 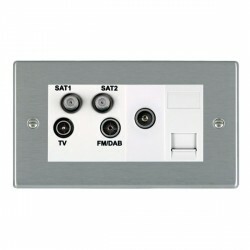 Hamilton Hartland Satin Steel 2 Gang 13A Switched Socket Double Pole with White Insert & Satin Steel Switches at UK Electrical Supplies. 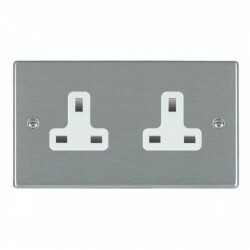 Featuring an eye-catching satin steel finish accentuated by white trim, the Hamilton Hartland Two Gang 13A Double Pole Switched Socket is perfect for keeping your appliances plugged in and powered up. 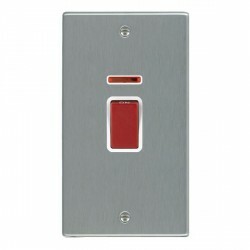 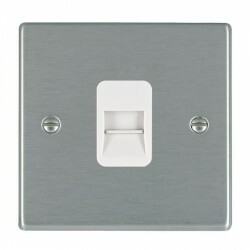 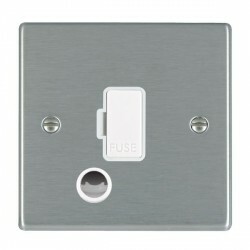 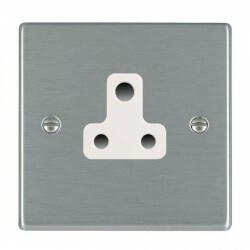 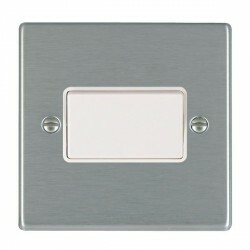 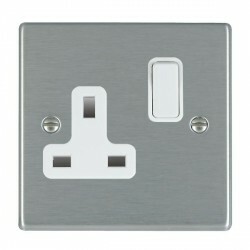 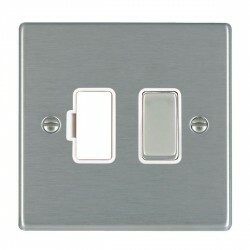 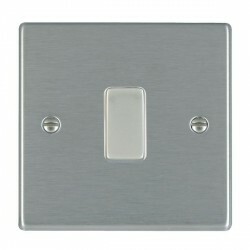 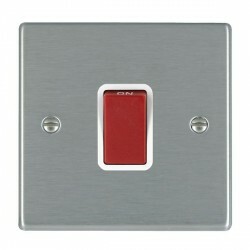 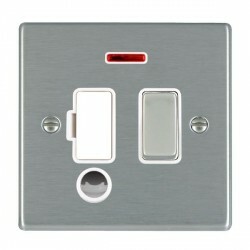 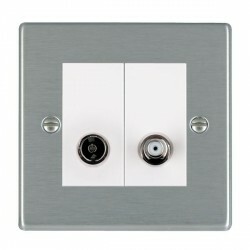 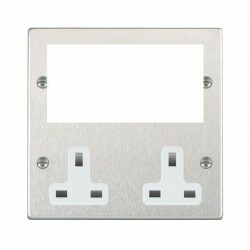 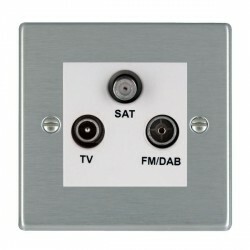 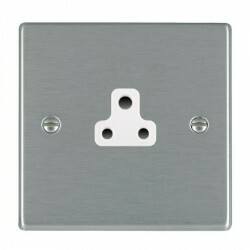 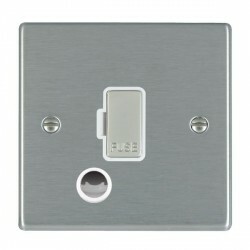 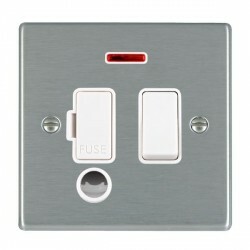 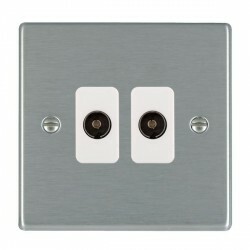 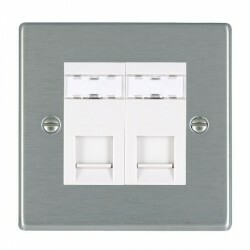 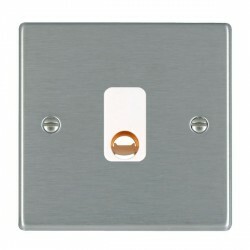 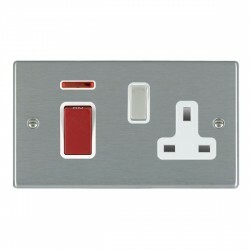 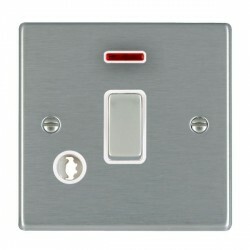 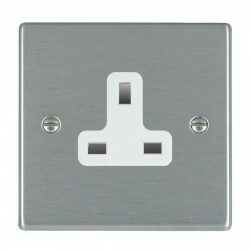 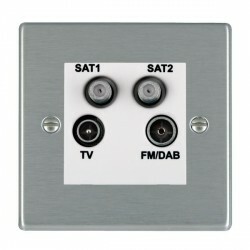 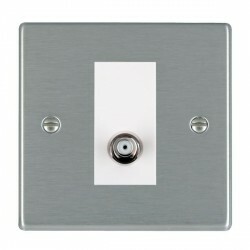 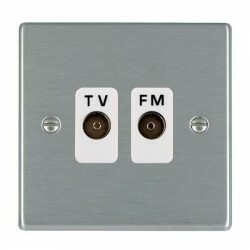 This dependable switched socket makes an attractive addition to homes and businesses. 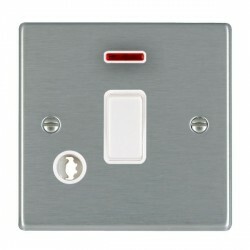 It’s also available with a black insert. 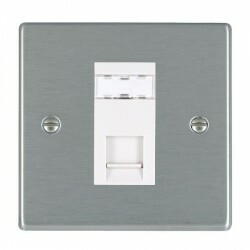 View more of our Hamilton Hartland range here.